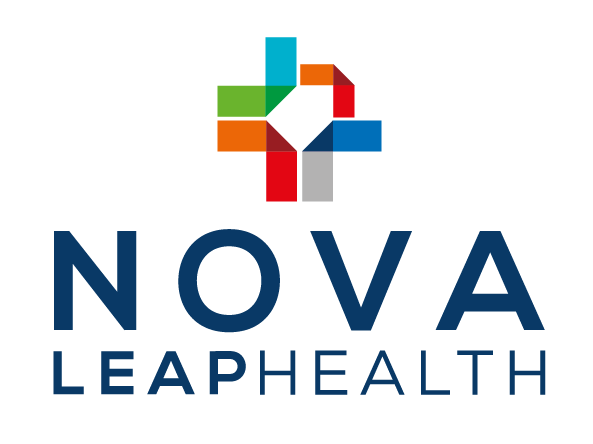 HALIFAX, NOVA SCOTIA – August 14, 2017 – NOVA LEAP HEALTH CORP. (TSXV: NLH) (“Nova Leap” or the “Company”) is pleased to announce that it will undertake a non-brokered private placement to raise up to $1,500,000 by the sale of units of the Company at a price of $0.20 per unit. Each unit is comprised of one common share of the Company and a one-half common share purchase warrant. Two half-warrants entitle the holder to acquire one common share of the Company for $0.35 for a period of 24 months from the closing date of this private placement. The common shares and warrants are subject to a 4 month hold period. Insiders of Nova Leap may participate in the private placement. In connection with the offering, a finder’s fee may be paid consisting of a cash payment equal to up to 6% of the proceeds raised from this private placement and that number of non-transferable finder’s fee warrants as is equal to up to 6% of the number of common shares issued pursuant to this private placement at closing. Each finder’s fee warrant will be exercisable into one common share of the Company at $0.35 per share for a period of 24 months from the closing date. The proceeds from the private placement will be used partially for general working capital purposes and for new acquisition opportunities. The private placement is subject to TSX Venture Exchange and other required regulatory approval.